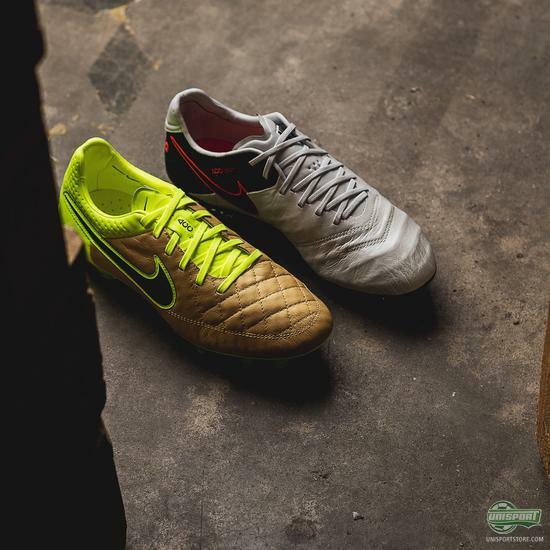 What are the differences between the Nike Tiempo Legend V and 6? The new Nike Tiempo Legend 6 has only been out for two days, but our customer service department are already getting tons of questions about the new innovative leather boot from Nike. 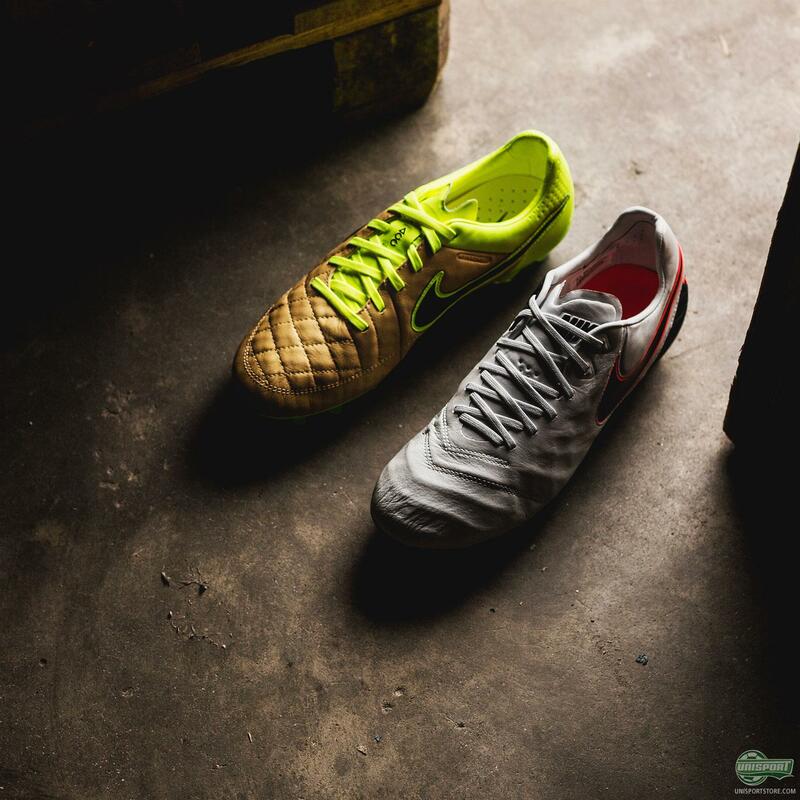 The biggest question is, what the difference between the Tiempo Legend V and Tiempo 6 is? 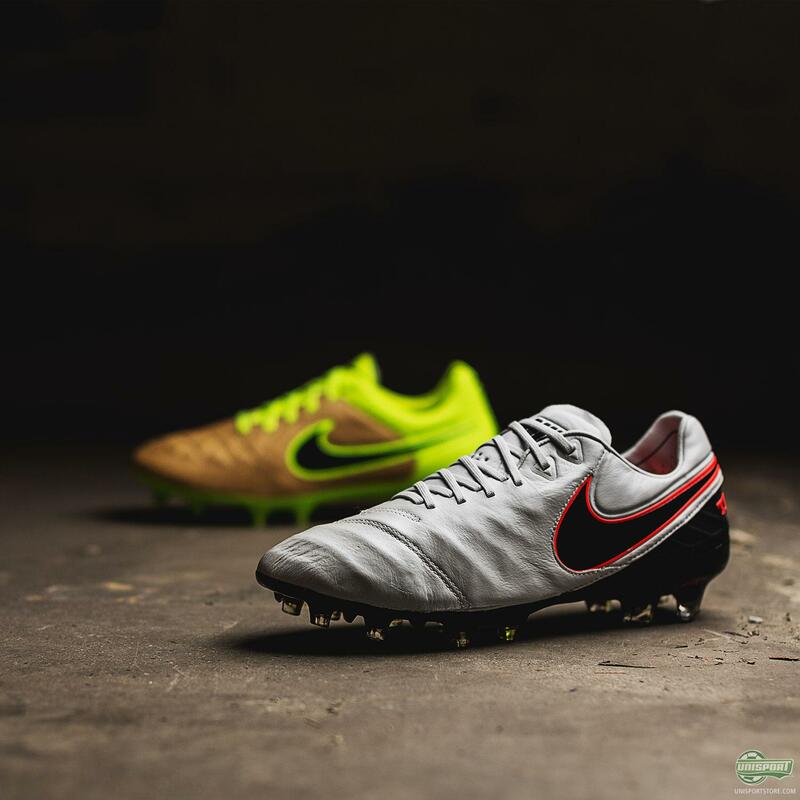 We thought we would help you all out and take you through the numerous changes Nike have made to take their boot to the next level, so read along. It’s no wonder so many of you are interested in hearing the differences, because everything on the boot has changed entirely, except for the soleplate, which is exactly the same beloved configuration we know from before. I’m very pleased with that decision from Nike, because the stable grip and free movement in the surface is spot on. If it ain’t broke, then don’t try to fix it! 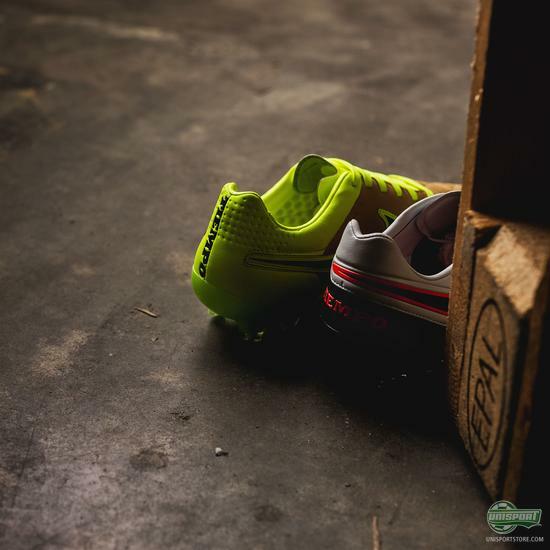 While the soleplate be may the same, the upper has changed completely! 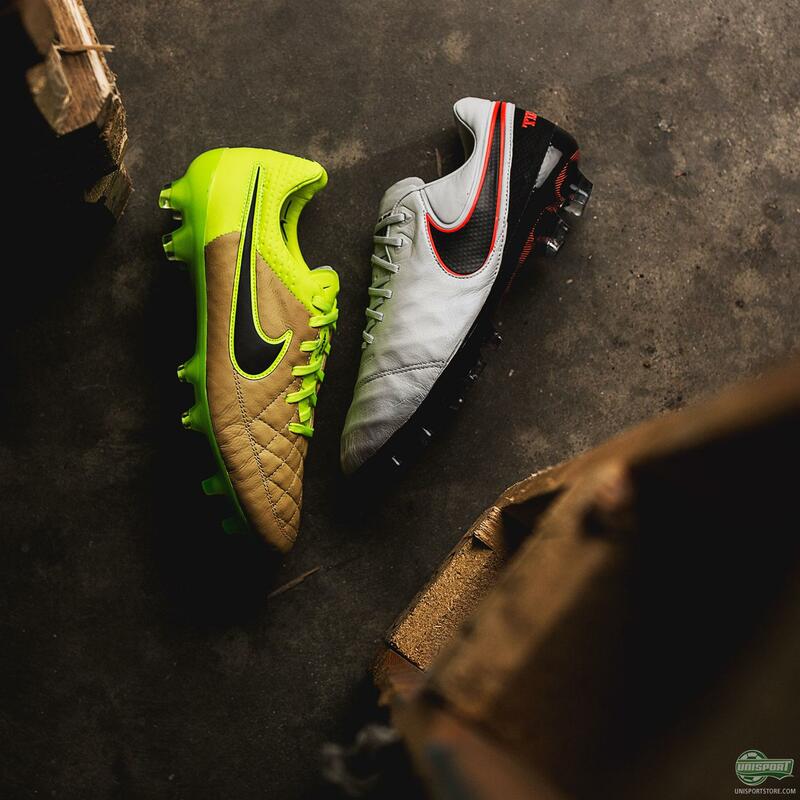 On the front foot of the Nike Tiempo Legend 6 upper they have removed the quilted stitch design, which has featured on just about every leather boot ever. 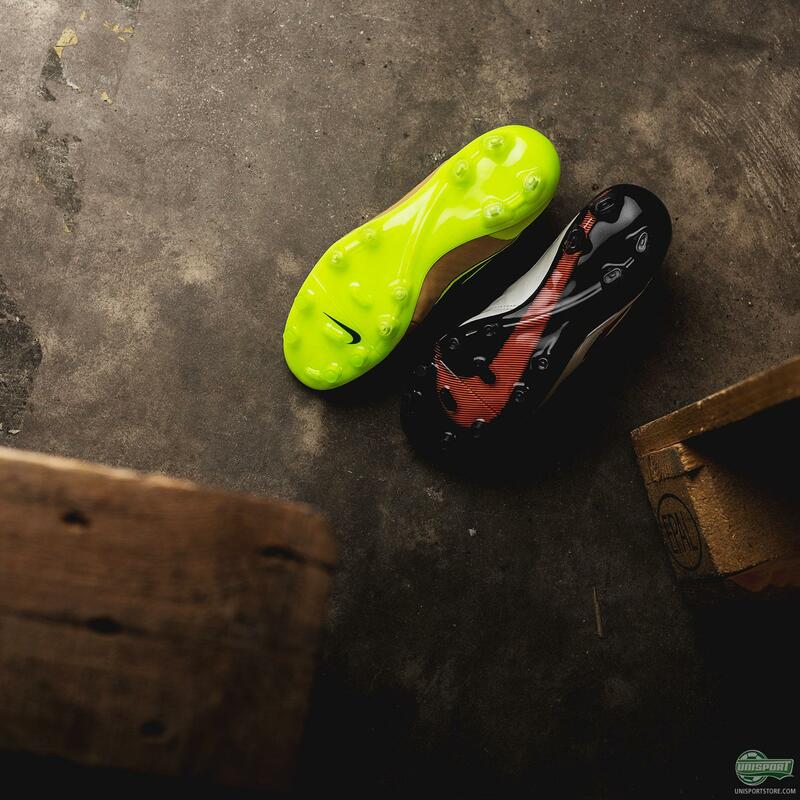 The quilted design is made to keep the leather from stretching and gives the boots the all important stability, so they needed something to replace it with, or the boot would simply collapse. 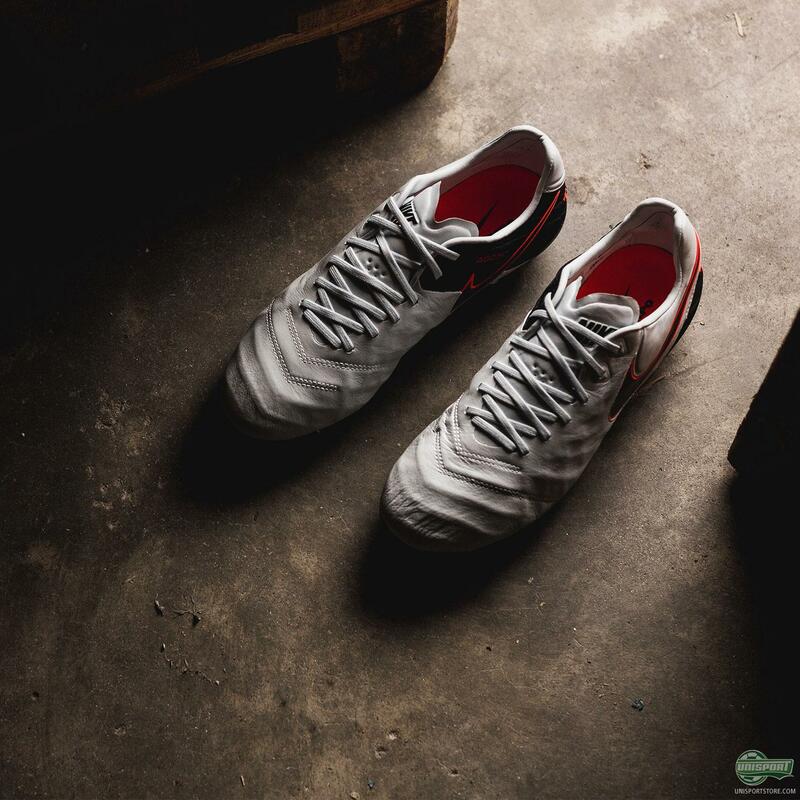 For this Nike have incorporated an internal cage design, which wraps around the foot, and gives equally impressive stability. 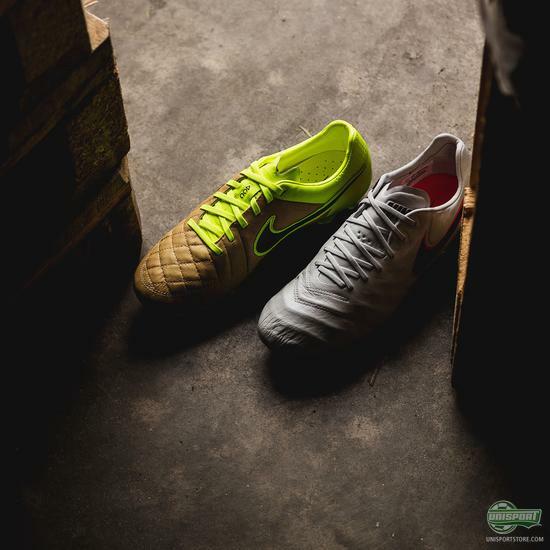 The stability the cage provides may be about the same as the quilted upper, but having an upper free from stitches comes with many other advantages. The stitches would often let in water and get filled with small bits of mud, which in turn hardened the leather and that is definitely something Nike wanted to avoid, as they tried to provide their players with the dominant touch. It’s a massive innovation in terms of leather boots and without a doubt the biggest difference between the Tiempo V and the 6. 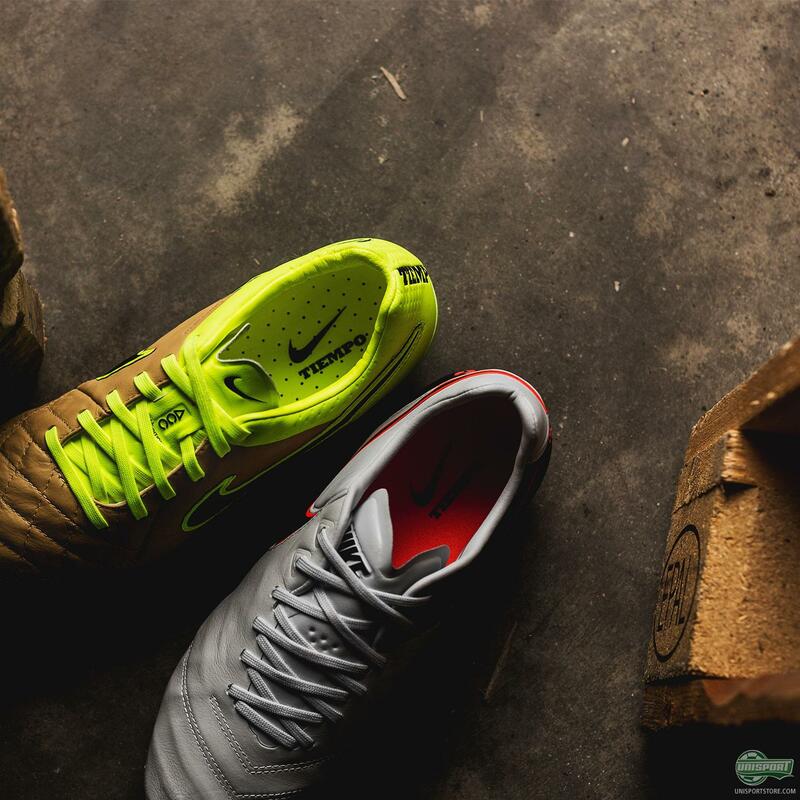 Another part of the boot that Nike have changed when moving generation is the heel. The heel construction is made from a softer synthetic material than before, which wraps around the foot and makes for a comfortable fit. The medial side of the Nike Tiempo Legend 6 is also a little higher than than the lateral side, so you get a generally more ergonomical fit than on the Tiempo V.
The last of the major differences between the two generations is the Nike Tiempo Legend 6’s tongue, which has now been integrated into the upper. The entire construction, including the boots laces, now wrap around the foot much better and give a tighter and more locked in feel, which actually improves your touch too, because you feel closer to the ball. 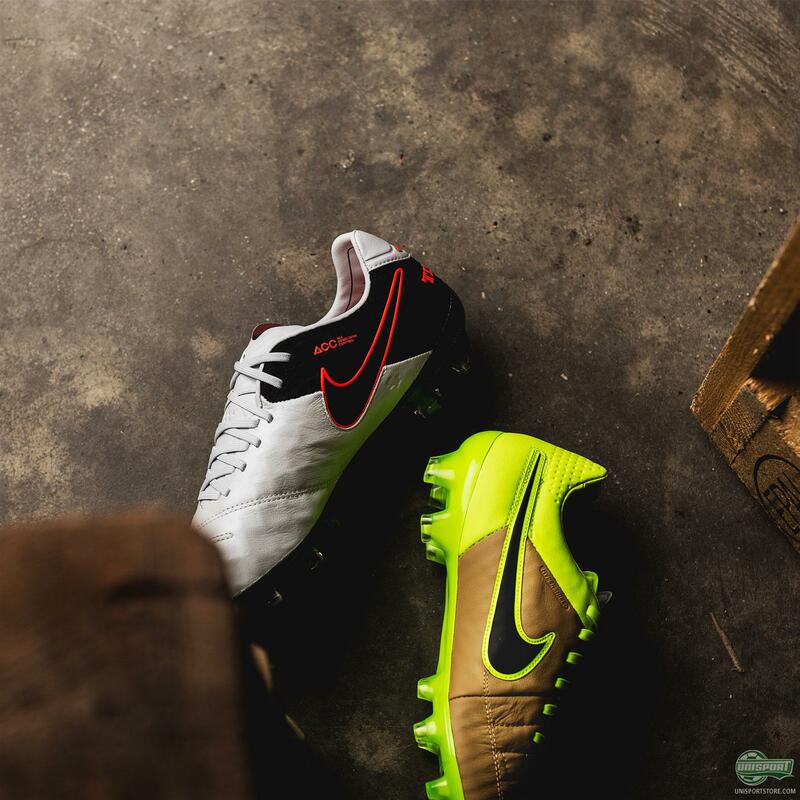 If you want to upgrade to the elegant Nike Tiempo Legend 6, then sign up here. 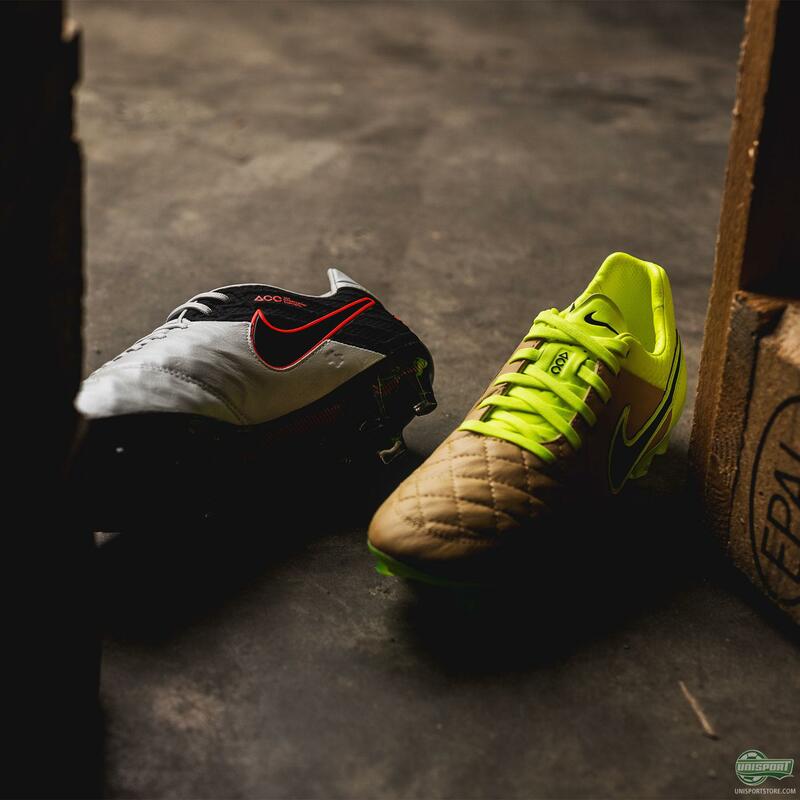 As you can probably tell there are tons of differences between the two boots and if you were wondering what they were, we hope we shined some light on it here. Nike have done a seriously impressive job on the new boot and I for one can’t wait to try them on in a real game, so I can test them to the fullest.